A house is made with walls and beams, a home is made with love and dreams. It is our lifestyle, individuality, relationships and little details that make a house become a home. We have witnessed plenty of that at Green Ridge Trails! We knew we wanted to create a community where each house was as different and unique as the person or family that owned it and, we got it! Each time a new house is born in our community we are amazed by the creativity and sense of style of our residents. 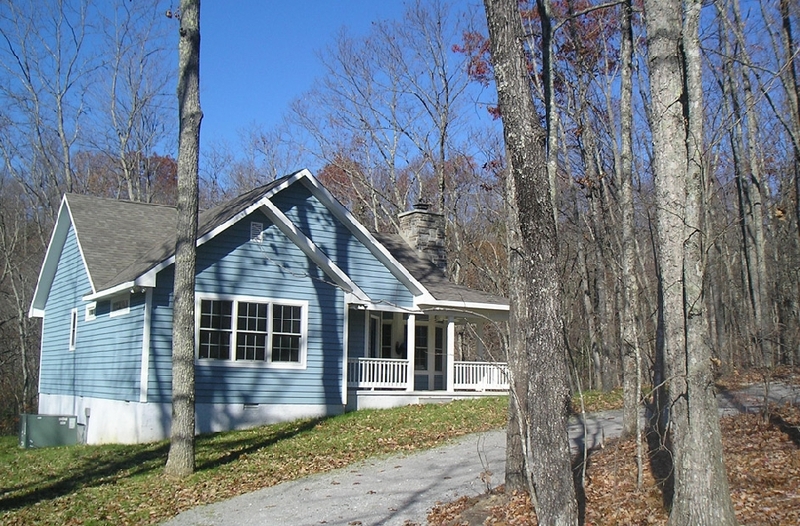 Whether your dream house is a sleepy country cottage nestled amongst ancient trees or a Grande Dame estate you will find the perfect spot for it at Green Ridge Trails. A cozy mountain cottage nestled amongst tall, ancient tress. 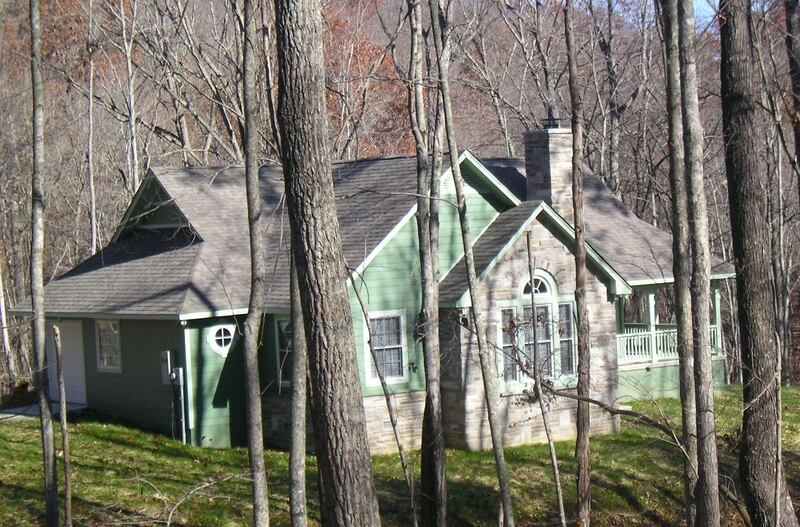 The front porch is an open invitation to relax and enjoy fabulous mountain views. A jewel of style and design, this magnificent home features local limestone, open terraces and endless views.